Like, breakthrough excited so bear with me. 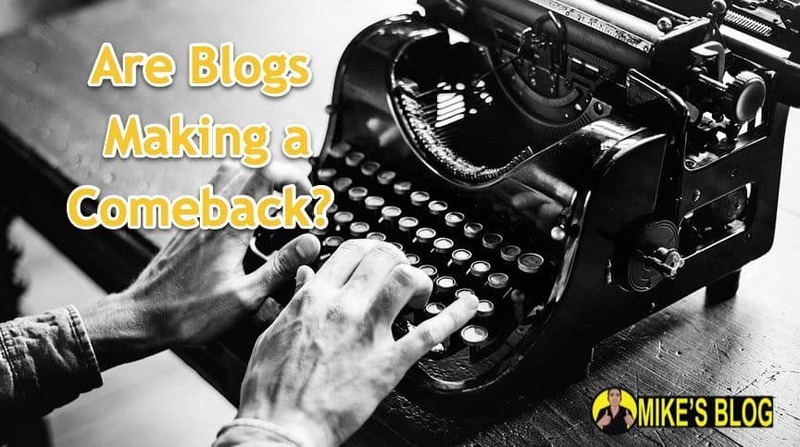 Are Blogs On The Rise? Yes, please come back! My buddy Jacob Miller sent me this as a screenshot (yes, Wechat links often don’t like so we are all sending screenshots of articles now, crazy world). Thanks for thinking of me Jacob and here’s the article. Ok, back to the discussion at hand – making your OWN BLOG! 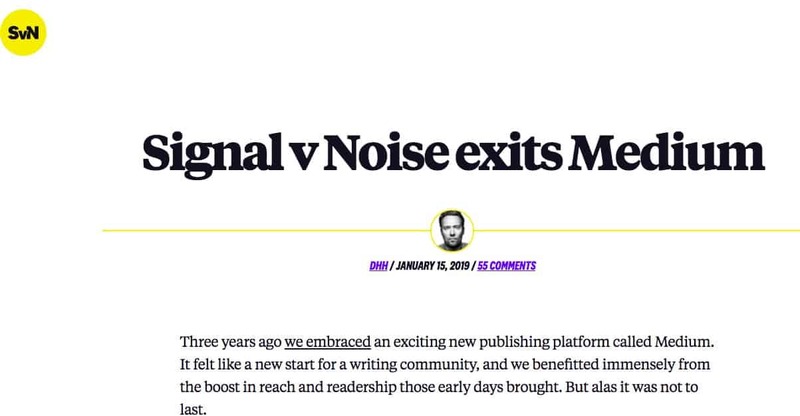 Basically- the gist is Basecamp is leaving Medium and seems they will be making their amazing content and hard work BACK WHERE IT SHOULD BE – on their own website. Feels good someone is going back to the roots. Tired of friends telling me to write on Medium and give up on my blog / blogs are dead. This is so exciting because even last year I was wondering do I keep this blog or not. But home base is so important – and even in 2019 it is. 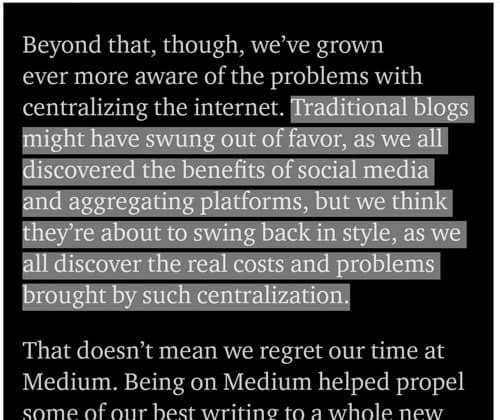 The Medium example is a perfect example – you can’t trust these platforms. They are not really doing it for you – they are doing it for themselves. And when push comes to shove, they will do what they need to do for their investors and themselves – not you as the content creator. Facebook did something similar – they basically buried the Facebook page updates from people’s feeds – essentially killing all the hard work people did building up the “likes” on their pages – forcing you to have to advertise to boost your own content to those you already convinced to follow / like your page. Crazy isn’t it. But – you need to realize – they don’t give a hoot about you – they serve their investors. So just realize this – and realize – that blogs (like this one, yay!) are YOURS. I have ported this site from hosting company to hosting company (currently on hostgator) but I do what I want. Fun Fact: I Learned from MySpace! 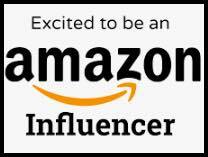 Showing my age here – but I remember using MySpace to network and make deals while hustling on my bar products e-commerce business in New York City! 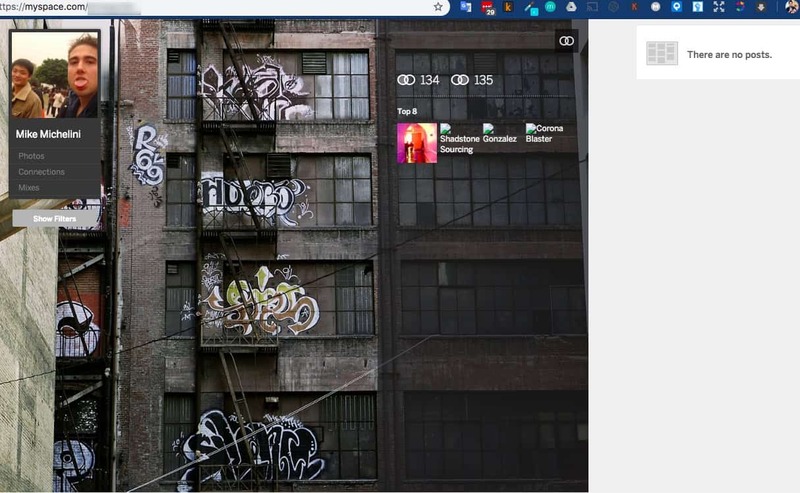 I saw many people put tons of effort putting their life stories on MySpace only to a few years later get a notice from MySpace everything getting wiped out. Another reason and reminder I’m so happy I didn’t invest putting my content and heart and soul into that platform like many others did. Just Checked My MySpace Account.. It still exists (I’m not going to link to it, too embarrassing!) but here is a screenshot. I don’t remember what it used to be – but I know I had more than just 1 photo. Seems all my photos are missing. Plus I think I was more popular than just the 134 friends it says I have now. 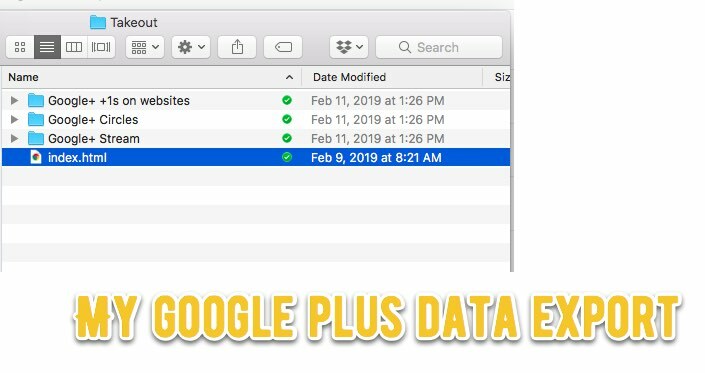 Just another reason you need a personal blog – Google Plus just emailed my network of Google+ accounts that it is winding down and you have a couple months to backup your data (export as a messy bunch of folders) before they delete everything. I ran the export, and I was able to recover some nice memories of images I had taken. I don’t even remember how they got there to be honest – but maybe it was a form of what Google Photos is now – something like auto-importing images from my mobile phone into my Google plus account. Yes, we need to have money, and we need to spend money and time to make our own website. I know, I know, it is work. It will charge your credit card every month or every year. But think of it as an investment in yourself, your brand, and your own content. 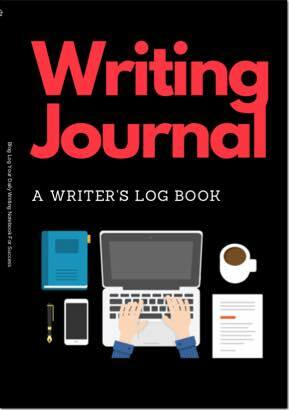 Starting your Blog in 2019? 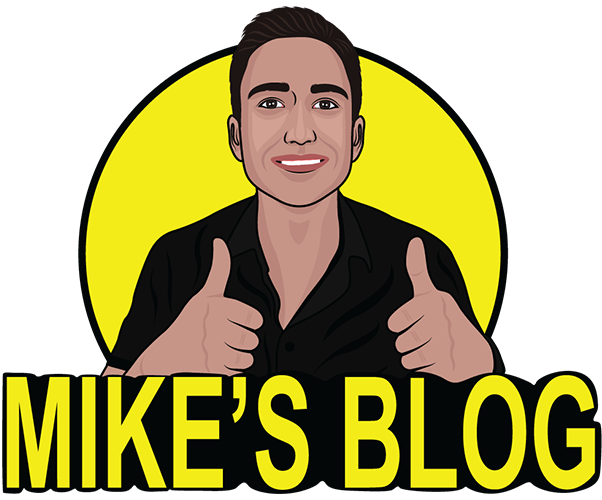 This blog has become a place where I hope to motivate more content creators to do just that. Sure, keep posting on Medium, Facebook, etc – but still have that home base. That is why I wrote (and continue to update) an epic “start a blog” guide on this very site. And I am excited to help more people realize they can be a creator, and artists, and that the future is for those who can CREATE. 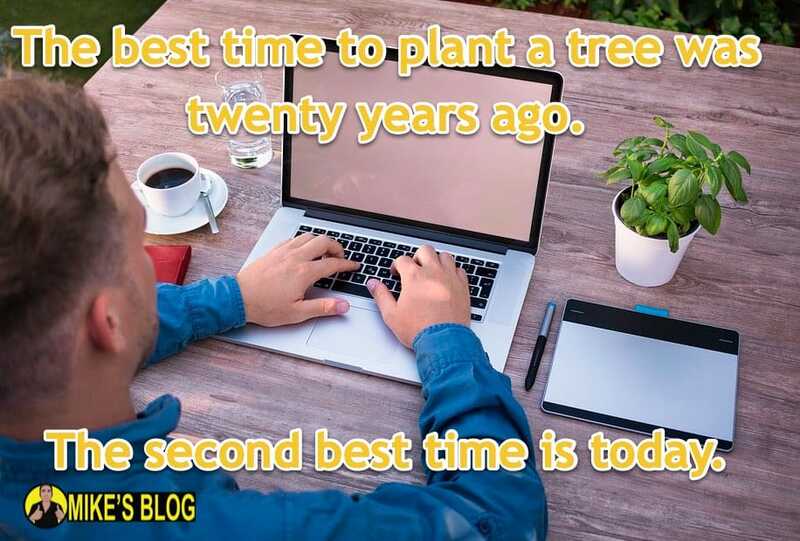 So stop being a slave to walled gardens who try to commoditize you and build your own blog. Robots and AI will do pretty much everything soon enough, all we can do is be creative. I’m betting my future on it. Remember: IT ISN’T TOO LATE! If there is 1 thing I’d like to end with – yes, we are in 2019 – and YES you can still start from ZERO and build something meaningful. To put that in context, it was 2004 and I was in a “make money online” seminar (ya, scammy sounding I know) and I – as well as others in the audience – felt it was too late to get into e-commerce!!!!! The presenter was jumping up and down that there was still opportunity to make an e-commerce store, that it isn’t too late. Yes, even then I was thinking I was late to get into e-commerce (I was doing just online marketing then). So it is not too late. 100% coming back, everyone is finally realizing they got very little of substance out of all their ‘social media’ browsing. True that – feel like the world is waking up to data “ownership” and protection. My favorite saying is – if you’re not paying then you are the product. These platforms use us to come on, build it up, then slap us around without appreciation later. So glad the open web is making a comeback!